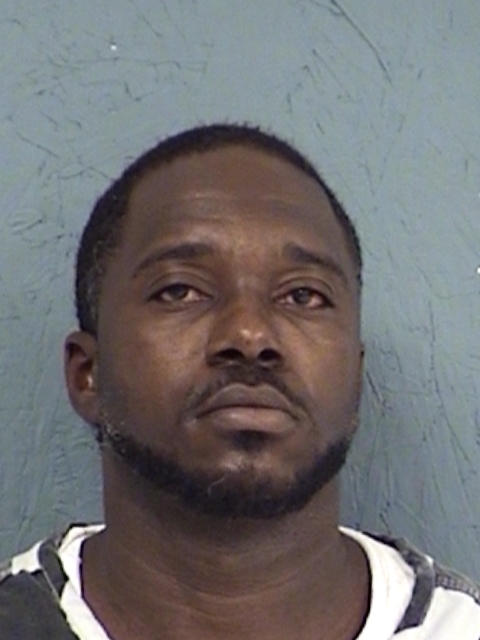 Special Crimes Unit Officers began an investigation into suspected drug trafficking in Sulphur Springs and arrested 42-year-old Roderick Malone Moseley on five felony drug warrants for Manufacture or Delivery and Possession of Controlled Substances. During the course of the investigation, undercover officers reportedly made several narcotics purchases from Mosely. Moseley’s bond was set at $300,000.